Our mission is to provide our clients with quality service for all their mortgage needs and to assist them in reaching their goals. Southside Mortgage Corporation has been serving Southside Virginia for over 10 years. 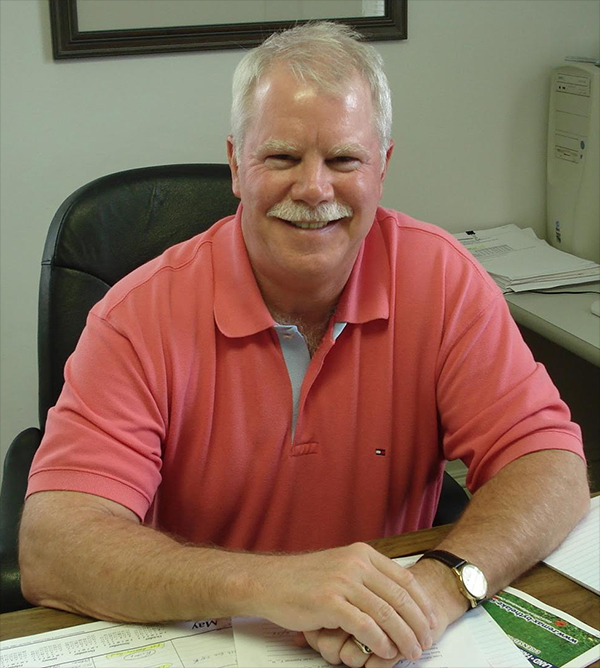 Owner, Bruce Settle, has been in the banking, mortgage, and lending business since 1976.